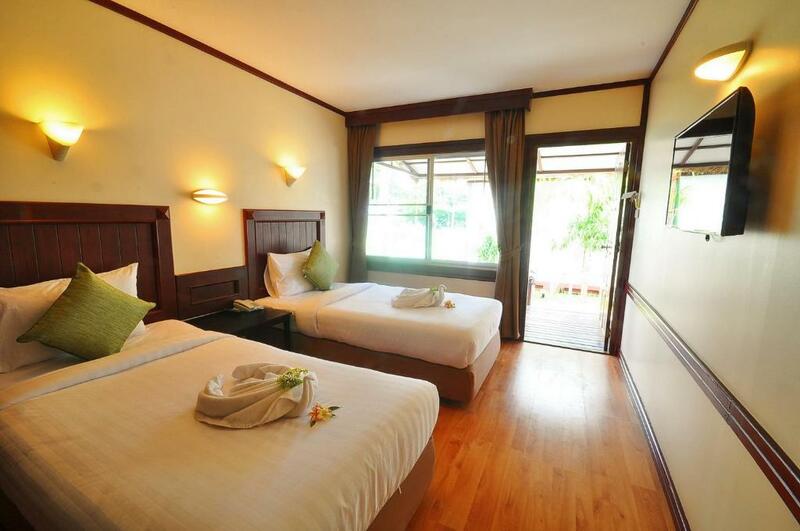 Located on the beach of Klong Muang Isle Beach Resort provides bungalows with free WiFi. The property features an outdoor pool 24-hour front desk and shuttle service. Free public parking is possible on site. The resort is 25.8 km. from Krabi International Airport. 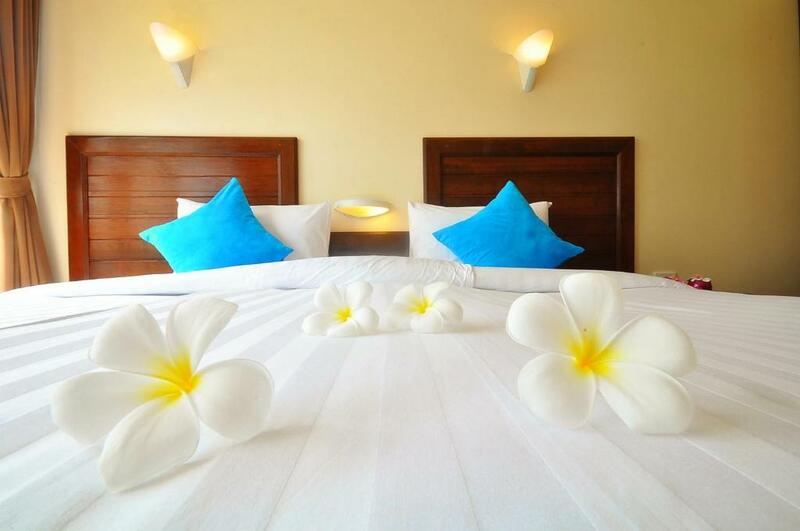 It is 49 km to Phuket International Airport. 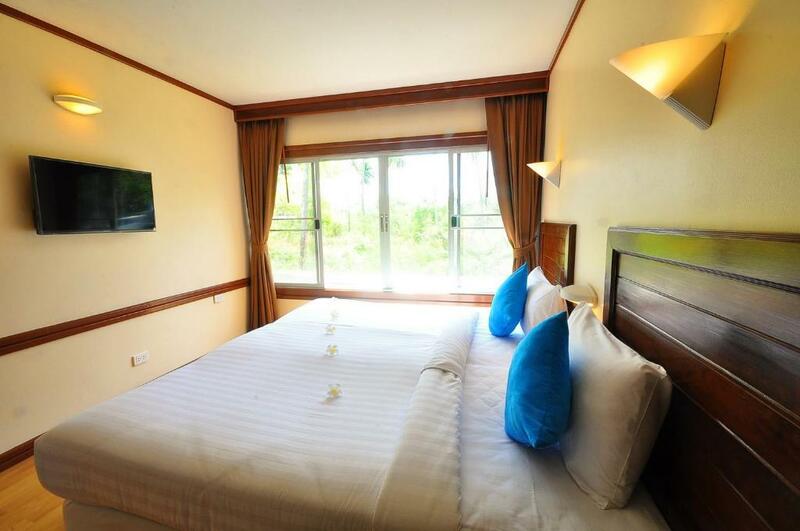 Bungalows are fitted with a flat-screen satellite TV safety deposit box and minibar. They come with an electric kettle and balcony. A bathtub is included in the bathroom. Guests can sample local cuisine at the on-site restaurant.